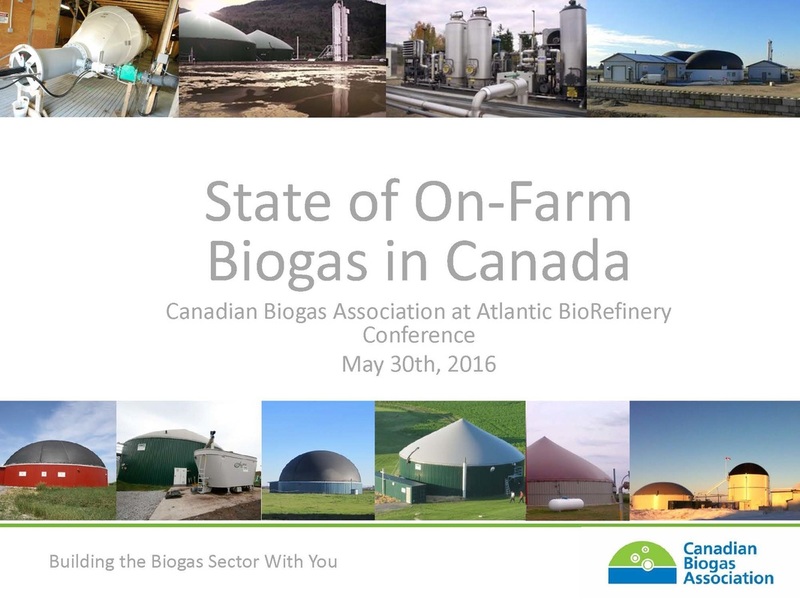 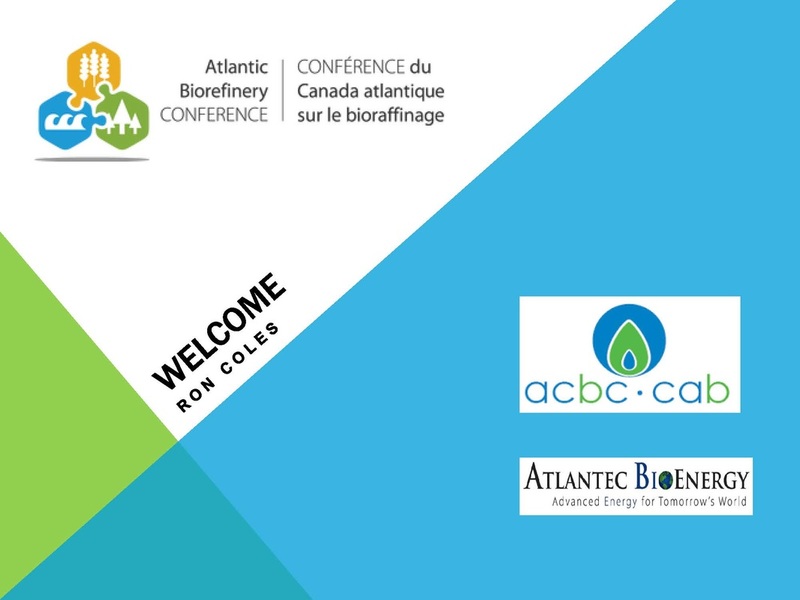 Thank you for attending the 2016 Atlantic Biorefinery Conference and for completing our feedback survey. 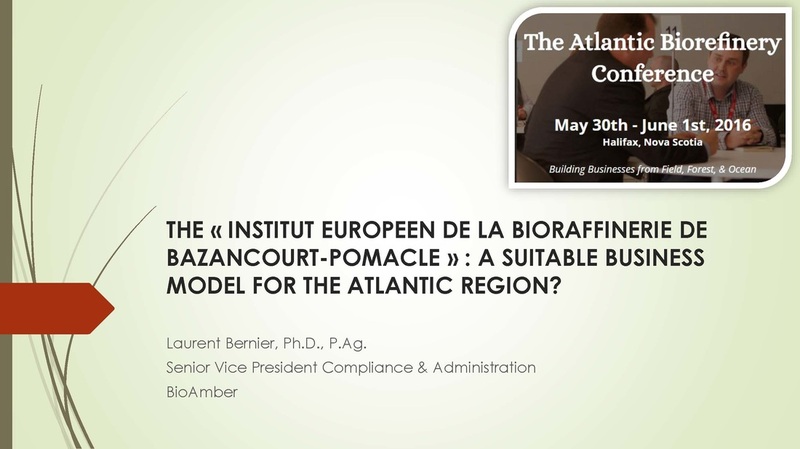 Your feedback helps us improve the Conference year after year, which has grown steadily since our first conference in Shediac five years ago. 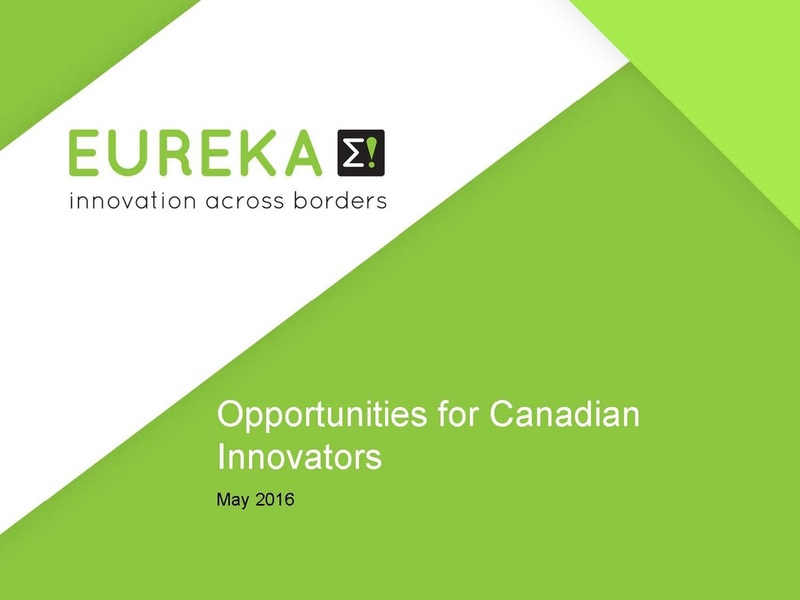 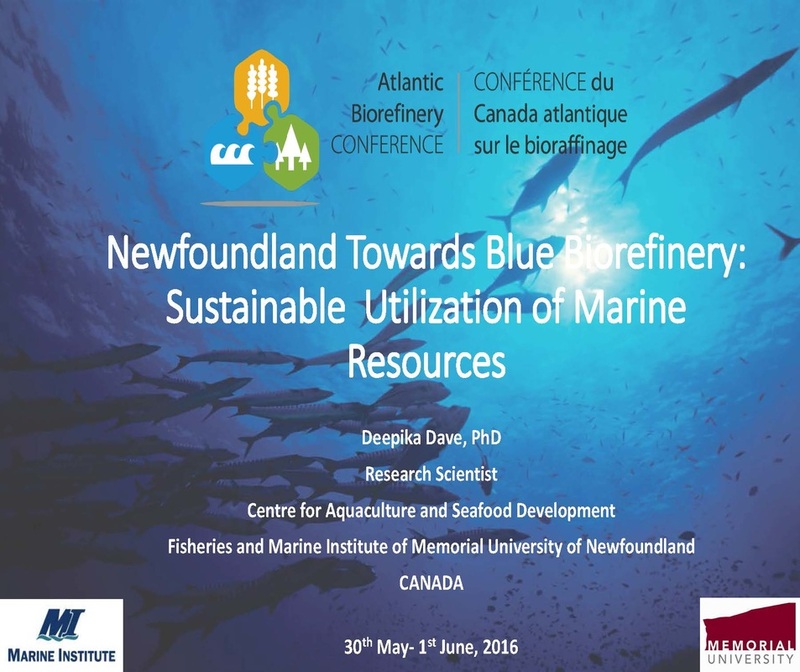 150 gathered at Pier 21 in Halifax to discover new technologies and form partnerships. 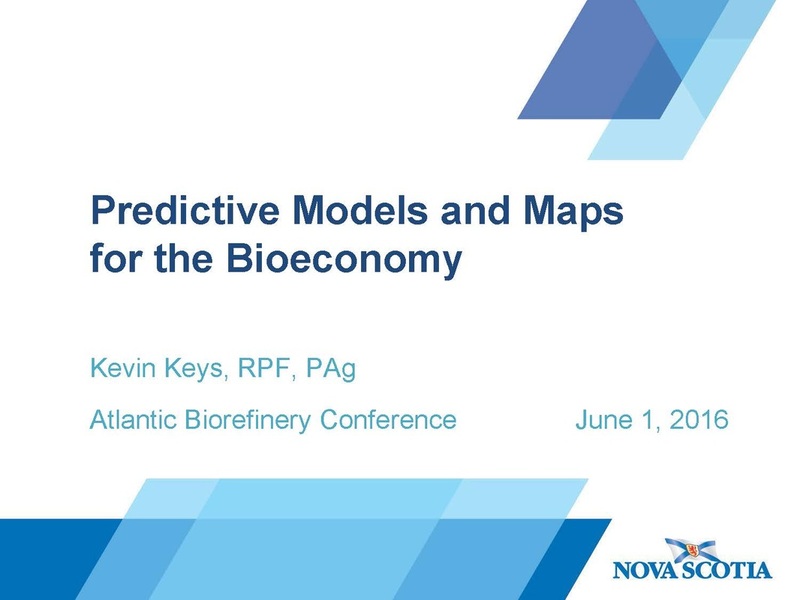 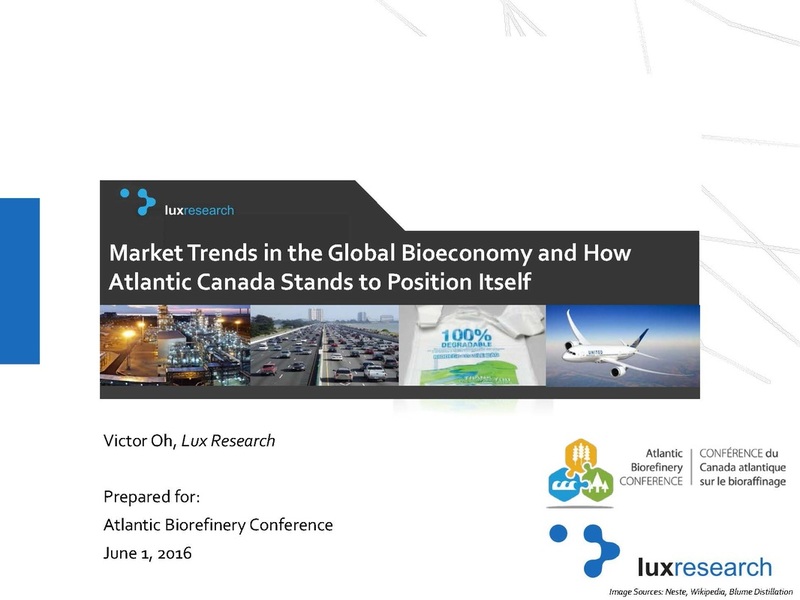 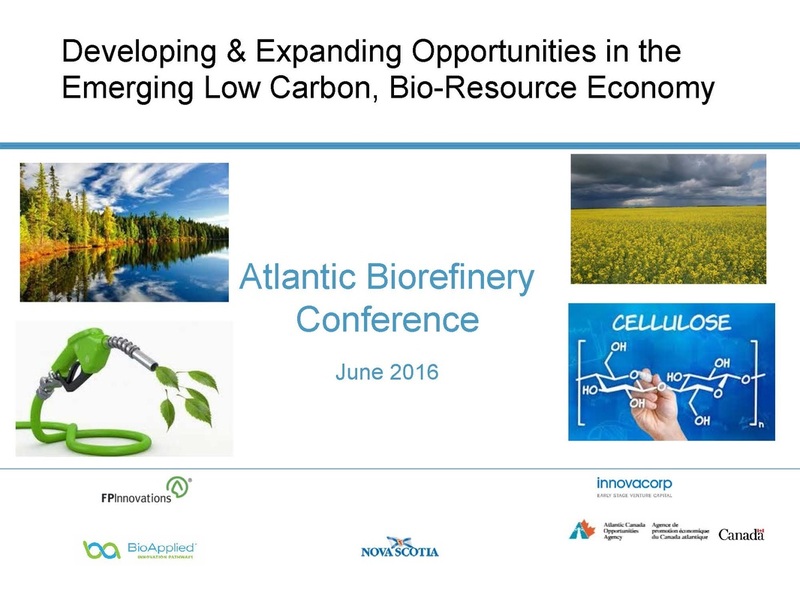 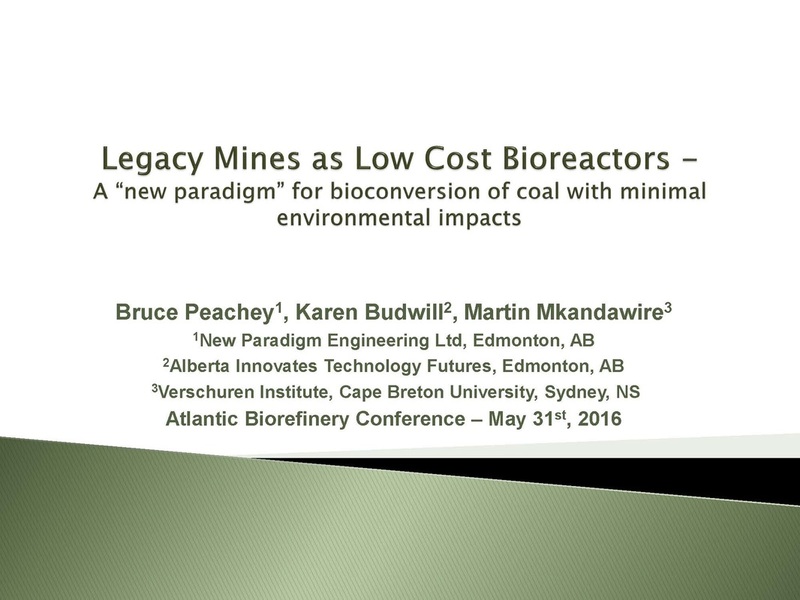 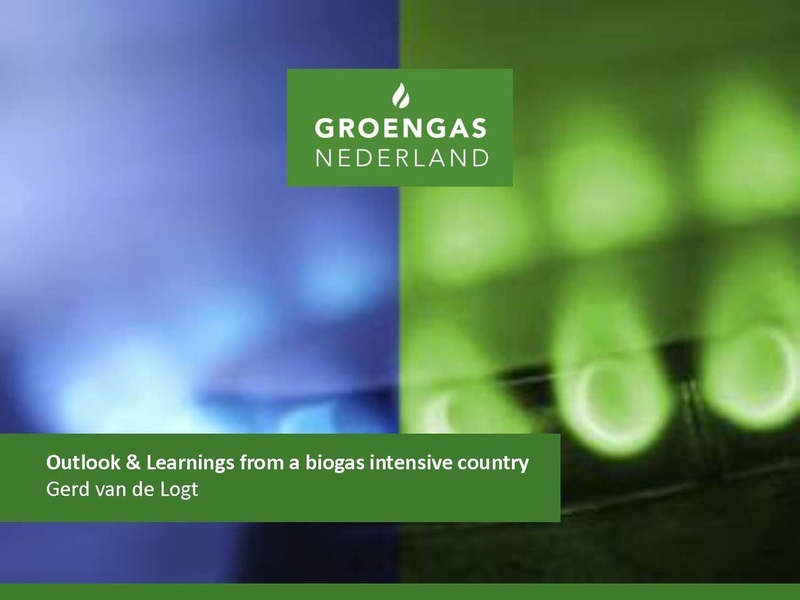 Please use the files below as a reference point for the presentations featured at the 2016 Atlantic Biorefinery Conference. 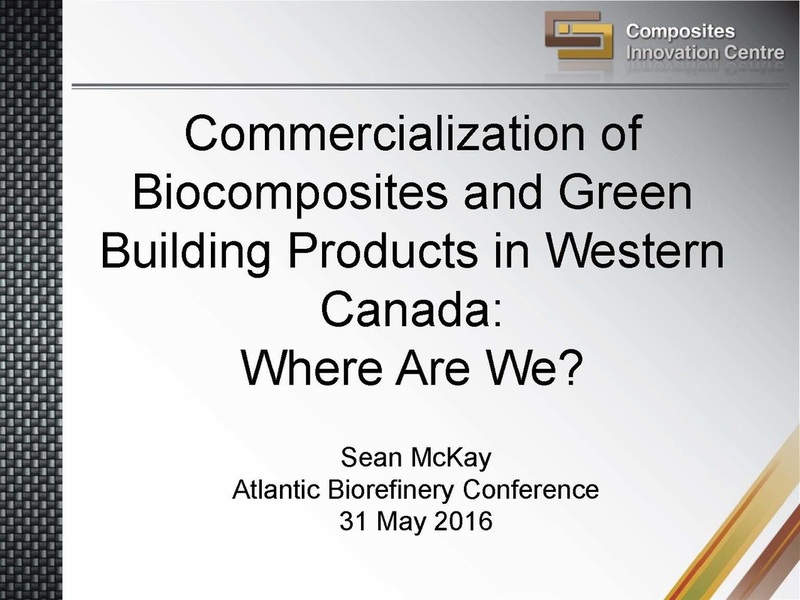 If you have any questions about the presentations or the speakers please contact info@atlanticbiorefineryconference.ca. 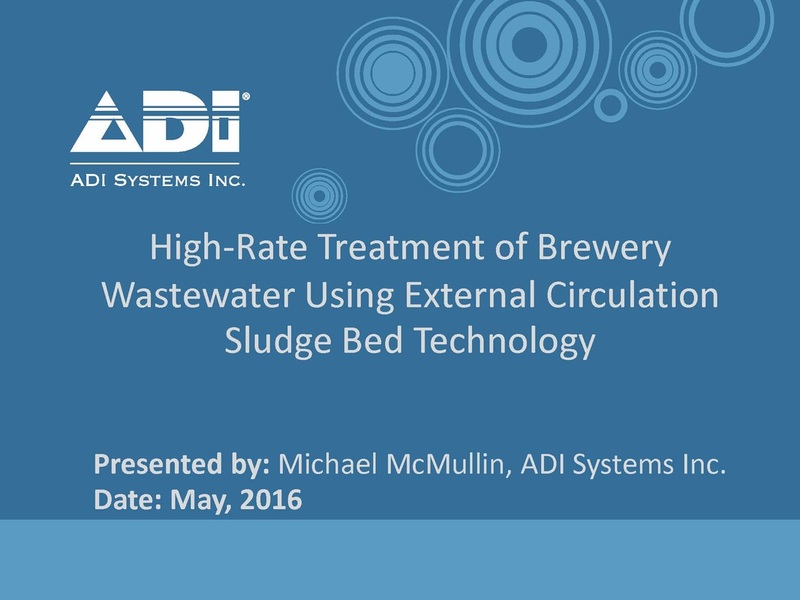 Bruce Peachey, New Paradigm Engineering Ltd.
Michael McMullin, ADI Systems Inc.